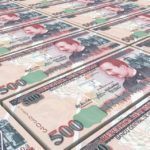 The Guyanese dollar has been in use for close to 200 years, but how has it changed over the many decades? 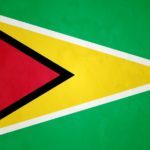 Want to learn more about Guyana? The country of Guyana is distinct from the rest of South America, so it should surprise no one that the currency has always been unique in its own way as well. Prior to the 19th century, the territory was on the Dutch guilder. In 1839, the Spanish dollar was introduced to help the transition to British pounds. Instead however, the dollar continued to circulate alongside British coinage (including the unique four pence groat coin). Throughout the 20th century, British coins were replaced (as was the case in many colonies in the Eastern Caribbean). A peg to the US dollar was instituted in the 70’s to combat inflation. 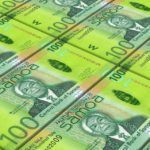 Today, the dollar (the Guyanese dollar as it is known) remains the currency of choice. The GYD itself is pretty inflated. Over the last decade, it has mostly fluctuated around the 207 GYD to 1 USD mark. Coins have changed much over the years in Guyana. For a long time, the aforementioned groat coin was made specifically for use in the country. Today, the weak value of the currency means that all coins are denominated at at least $1. 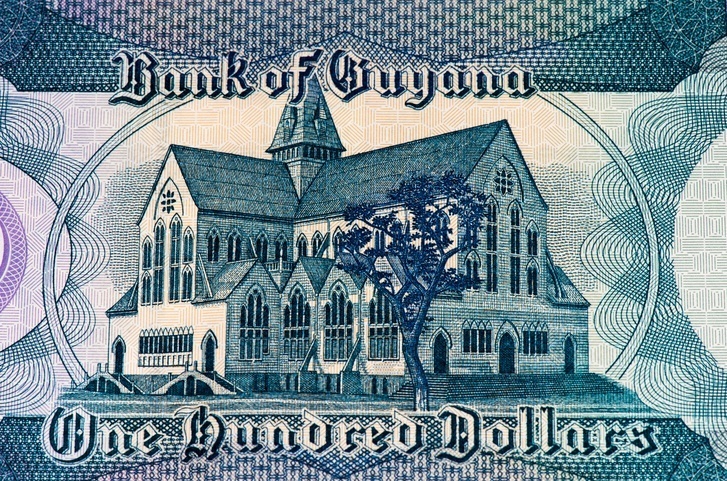 New designs and denominations of banknotes have been issued in Guyana over the years. The newest ones especially (such as the 2011 issue of $500 and $1000, as well as the 2013 $5000 note) have new and hi-tech security features. Guyana is a mostly poor country, and is actually considered the poorest in South America. Wealth disparity is evident in many areas though unemployment sits at ‘only’ 11%. Mining and agriculture are the dominant industries in the Guyanese economy. Foreign investment from international bodies as well as companies from both the US and Canada have seen the mining sector grow in many areas. While agriculture is huge, Guyana has to import all their wheat from the United States (supplied through grants). 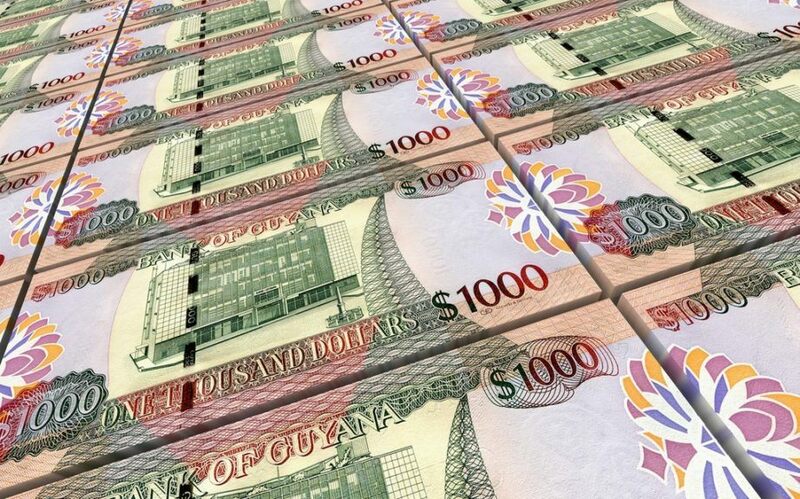 While the Guyanese dollar has a long history, the country’s economic future remains uncertain. Learn more about Guyana with our Profile and Travel Guide!